JFFS is committed to strengthening our community through the formation of meaningful and lasting connections to Israel and our Jewish roots. 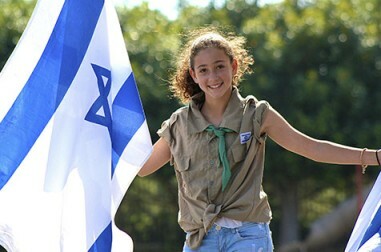 From free trips, to volunteer opportunities, b'nai mitzvah connections and visiting Israeli Soldiers touring our community, JFFS has just the right Israel experience waiting for you. In addition, JFFS also supports projects in Israel and Israel-related programs here at home through our Connect 2 Israel Initiative and other JFFS grants. Learn more about how you support Israel through JFFS. Learn more about how we connect our community to Israel and our collective Jewish roots. The gift of a lifetime - a free 10-day trip for young adults! 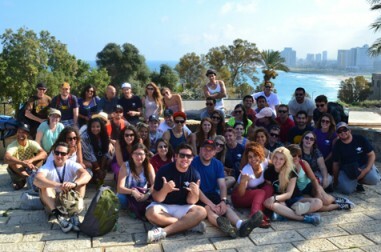 Birthright Israel: The OC Way, is for OC young professionals and students ages 21-26. If you are Jewish young adult ready to experience a peer-group trip to Israel, Birthright Israel is for you! Our Israeli sister communities – the city of Kiryat Malachi and the surrounding rural Ashkelon Coast Region – offer exciting opportunities to visit, volunteer, adopt projects, create b’nai mitzvah connections, and so much more. 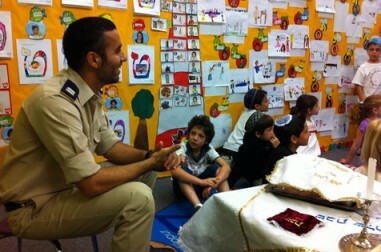 Every summer, our sister communities send Israeli soldiers to tour our OC congregations, day schools, religious schools and more. 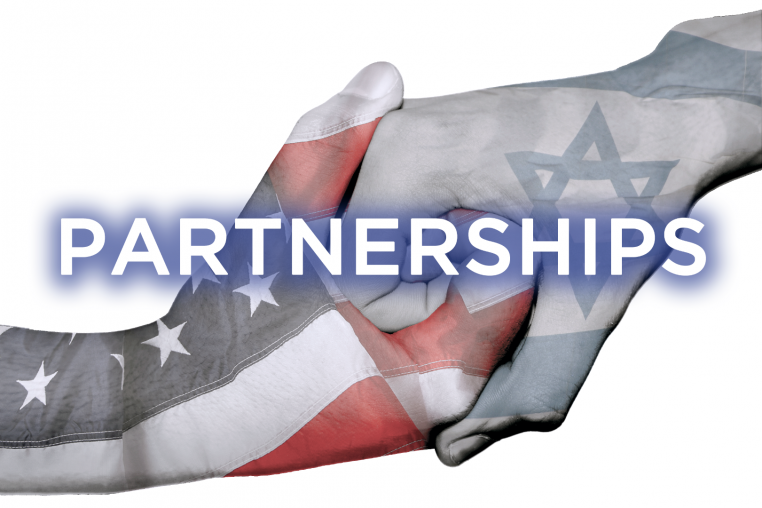 Grant support for projects in Israel is provided by JFFS donors to the Connect 2 Israel Initiative and administered by a lay leadership committee under the auspices of the JFFS Planning & Funding Council. 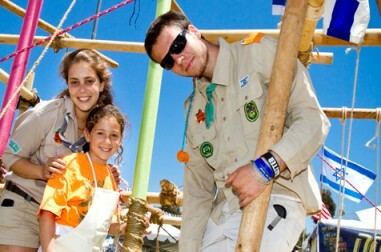 Locally, Israel-related programs of our congregations and Shevet Tapuz (Israeli Scouts) are supported through JFFS Impact Grants and through JFFS IsraeLeader Grants awarded by community vote. Hundreds of people came together – parents, grandparents, kids, and everyone in between – to enjoy a community-wide, day-long festival full of Israeli food, entertainment, and community pride in celebration of Israel's Independence Day. Presented in partnership: The Merage JCC and Jewish Federation & Family Services. Save the date for Celebrate Israel 2018: Sunday May 6!